Prevents American citizens and companies from carrying out commercial transactions with El Siglo and La Estrella de Panamá. 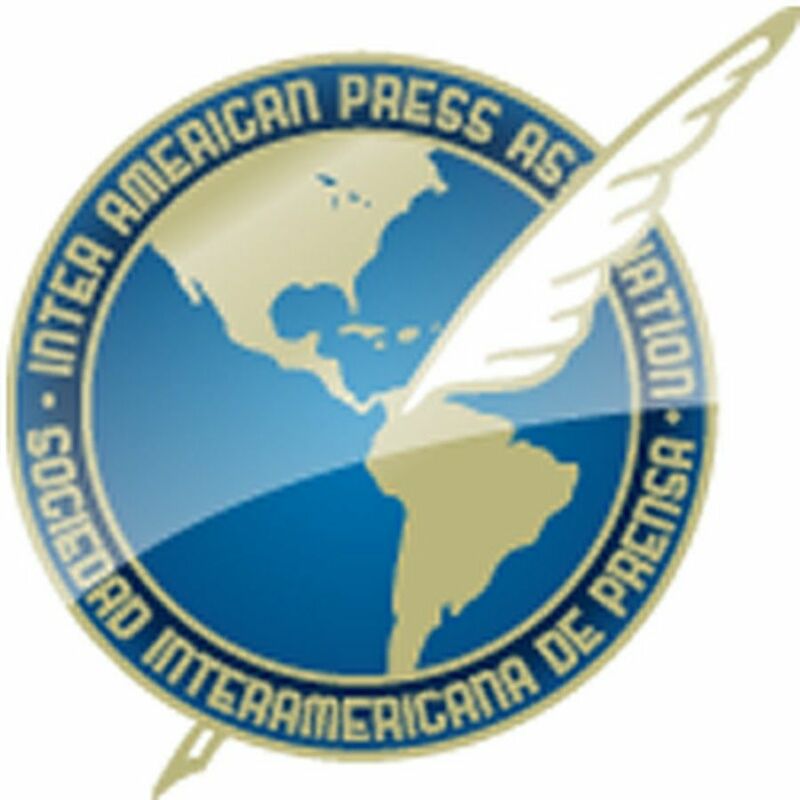 MIAMI, Florida (July 12, 2017)—The Inter American Press Association (IAPA) today expressed concern at the decision of the United States government to prohibit American companies and citizens from maintaining commercial and contractual relations with Panama's Grupo Editorial GESE editorial group, which publishes the newspapers El Siglo and La Estrella de Panamá. The chairman of the IAPA's Committee on Freedom of the Press and Information, Roberto Rock, declared, "We will be vigilant in the face of this action by the United States which could unleash the economic suffocation of these two Panamanian newspapers, putting at serious risk press freedom and the people's right to have access to pluralistic and diverse information." The case dates back to May 2016 when the U.S. Treasury Department included the main shareholder of both newspapers, Abdul Waked, on the so-called "Clinton List" for alleged links to laundering money coming from the illicit drug trade. The inclusion prevents American citizens and companies from carrying out commercial transactions with people or firms mentioned in this list. The newspapers were exempted from the restrictions that the U.S. government's Office of Foreign Assets Control (OFAC) imposes on other companies owned by Waked. They had been granted in a consecutive form two special licenses, the latter with expiration on July 13, although the U.S. announced that it would no longer renew it. This new decision will prevent the newspapers from being able to maintain relations with companies providing supplies, news agencies, advertising firms and foreign companies, which could put at risk the newspapers' sustainability. Rock, editor of the Mexican portal La Silla Rota, explained that the IAPA has been repeating requests to the U.S. government both in publications and at meetings with officials in Washington and Miami that there be taken the measures necessary for the newspapers, press freedom and the people's right to information not to be affected. 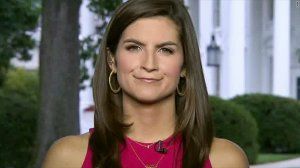 "We are surprised that while the U.S. ambassador in Panama, John Feeley, said publicly that the newspapers are not involved in unlawful activities on the other hand the government does in fact apply these sanctions against those media," Rock said. 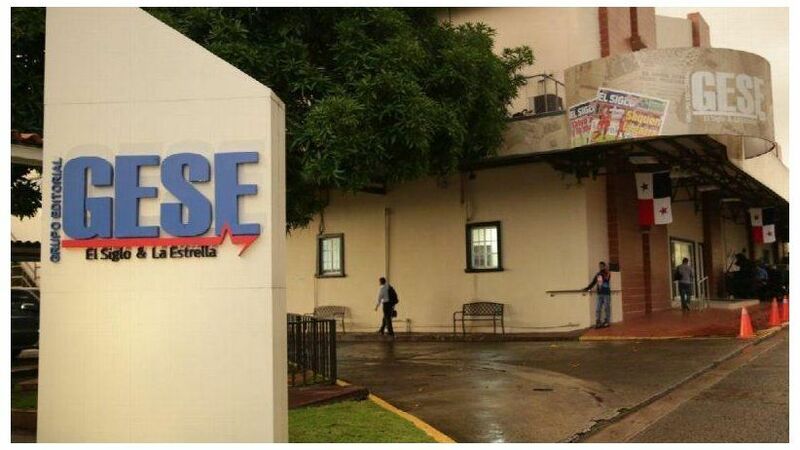 In a press release issued on July 11 the Grupo Editorial GESE reported that the U.S. government had announced to it that it would not renew the license, arguing that "it would be inconsistent with the current policies of the government of the United States." The publishing company added a plea to its advertisers and suppliers "to continue supporting us in order to continue carrying out a free and independent journalism" and regretted that the government of Panama did not defend freedom of the press and of business and the right of the Panamanians to information. 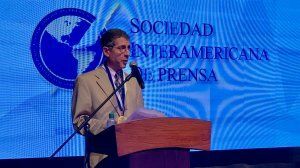 Some weeks ago the IAPA announced that an international delegation of the organization would be in Panama September 5-8 to investigate press freedom cases concerning this and other editorial groups.